Carrington – Real Estate Life. I’m excited to announce, and be a part of, the re-branding of my company. The name changes reflects the diversified and growing company Carrington Holding Company has become. For more check this out. 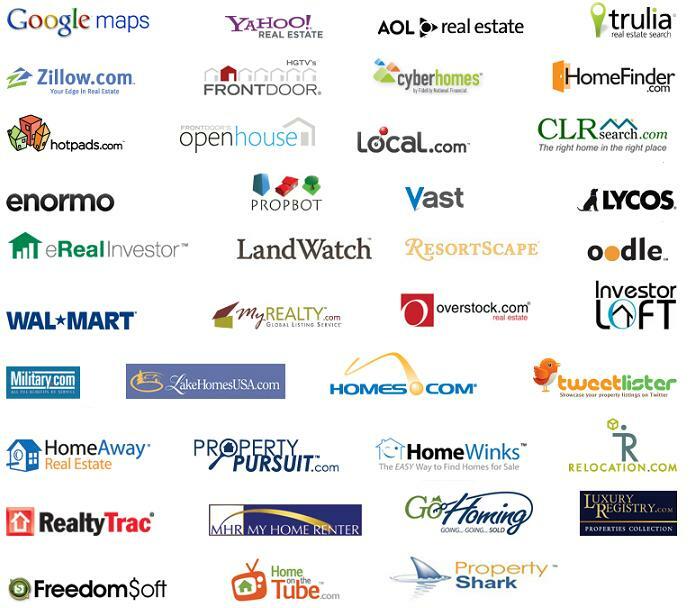 Let me start by saying, “Boy are there a lot of choices when it comes to searching for real estate online!” I mean just looking at this graphic makes me realize that it can be overwhelming for consumers. It also helps to illustrate why most folks looking at real estate online tend to stick with the Big 3, REALTOR.COM, Trulia, and Zillow. Each of these sites offers basic & advanced search functions, as well as additional data that may be of interest to homeowners or potential buyers. Think school and crime stats, and even pricing on other homes that recently sold and demographics on who lives there. 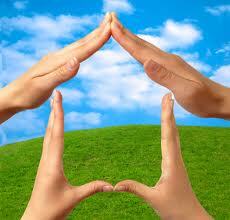 Over the past few years more real estate brokerage sites have also developed interesting search tools. Upstart companies like Redfin have launched platforms consumers rave about. Heck even Century 21 and RE/MAX have redesigned their sites in hopes of luring more visitors and inquiries . 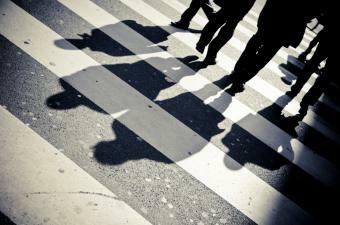 All fine and dandy, but when it comes to pure property search, who is the best? As an example. When searching any of the big 3 portals, it takes several clicks to get what I want. If I type in a search like I would on Google, “3 bedroom in La Mesa, CA with a pool”, I get nothing, zip, nada. Of course these sites, like most, have been built to help people who may not know exactly what they are looking for, find it. I get that. But I still wonder why more property search sites don’t make it easier for people to find what they want? In this day and age it all starts and ends with Google in terms of search. If we want to find something we just go to Google and type in, “Best seafood restaurant in San Diego”. Then we scan the results, read the reviews, look at menus and decide where we will spend our money to satisfy our hunger. What we don’t do is go to Google and select “Restaurant” from a drop down menu, choose “Seafood” by checking a box, and then enter a price we would pay for a meal. We just type and expect to see what we asked for. Why can’t real estate sites work like this? Enter Smart Search from Atlantic & Pacific Real Estate, part of the Carrington family of companies. 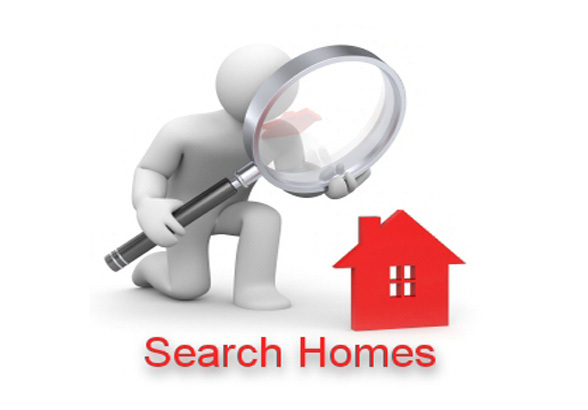 Smart Search is exactly that…a property search that works just like those Google searches we do everyday. That same, “3 bedroom in La Mesa, CA with a pool” search we did above displayed 85 properties using the Smart Search! That gives me a starting point that is exactly where I want to be, and I still have the option of filtering the results by clicking those boxes and drop downs if I want to. So while this may be a bit of a shameless plug, as I work for Atlantic & Pacific Real Estate, the fact remains that when it comes to online property search, both results and experience play a big part in how online consumers want to access information. Give it a try and share your feedback, see poll below, on what you like and don’t like about online real estate search sites. 4513. 7277. 6248. These numbers represent the following for the San Diego county real estate market, according to the SANDICOR Multiple Listing Service: Homes sold since Nov. 30 2012. Homes currently for sale. Homes currently under contract. Can you guess which is which? More on this later. 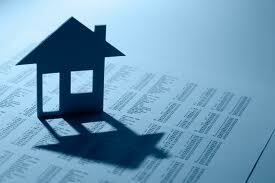 Over the past few years our market has been fueled by investors, cash transactions, short sales and foreclosures. Interest rates are still WAY LOW, prices are on the upswing, and first time buyers are actively engaged in the process of finding and buying a home. What’s missing? NEW INVENTORY! Where have all the sellers gone? Check out the gray box at the top right of the report. This is the Market Action Index and it indicates who the market favors, buyers or sellers. You’ll notice it currently favors sellers. Now, suppose you are thinking about moving up into a larger home. Based on the data, you have a very favorable opportunity to win at both sides of the deal. You bring inventory to the market which is desperately needed, especially at the entry to mid level price points, and that creates a frenzy whereby buyers will compete hard for your property and there is a great chance a bidding war ensues. On the buy side, since you might be moving up and into a price point where there is more inventory and less competition, you will have some fantastic choices to consider and know you will get a great deal. If you are downsizing, maybe you are in a position to pay cash or have a larger down payment that makes your offer more attractive if competing with other buyers. With all the competition out there looking to buy, how do you set yourself up to be a winning bidder? One way is to work with an agent that has access to all the inventory…like Atlantic & Pacific Real Estate agents do. Hey Jason, “What do you mean all the inventory?” Well like all agents we have the multiple listing service or MLS. But because we represent several banks and loan servicers (like our parent company Carrington) our agents also have access to pre-listed homes that are not yet on the active market. Options are always good, right? If you’d like more information on this just contact me and I will put you in touch with a Realtor that can help you. Now to answer the question. There are 4513 homes currently for sale. 7277 homes currently under contract. 6248 homes sold since Nov. 30, 2012. And most importantly, don’t limit your options to what most agents think is the only option! Dig deeper and see the big picture. Welcome to 2013! I always wonder why people say the year the way they do. Do you say 20-13 or two thousand and thirteen? I look at it like this, we didn’t say one thousand nine hundred and ninety-nine, right? It was 19-99 and it should be 20-13! OK off the soap box. So this year we are expecting big things in the real estate and housing market. We saw some marked improvements in sales and price increases, and a flurry of home-buying activity, especially in the 4th quarter. The government made some strides in avoiding the so-called “fiscal cliff”…kind of…I guess, and with the low interest rates, cost of money, and lack of inventory 2013 is shaping up to be an interesting year for real estate. 2012 was also a big year for me personally. After launching SmartRealty Solutions and spending the past few years specializing in listing and selling foreclosures and working with investors buying at auctions, I made the decision in August to join Atlantic & Pacific Real Estate (APRE), as the San Diego Regional Broker. APRE is an awesome brokerage that is on the cutting edge of real estate. In fact we were created to work with the most sophisticated and serious real estate clients…institutional sellers and investors. I think consumers are ready for a serious real estate firm and APRE fills the bill. We are also proud to be part of the Carrington family of companies who are all dedicated to serving anyone interested in the residential market. If interested you can learn more about Atlantic & Pacific Real Estate here. The leadership and vision at APRE is world-class and in my 20 years of practicing real estate I have never been part of a more dedicated, professional, and consumer driven company. I am so excited for 2013 and the opportunities we have in front us in this great business. I look forward to connecting with you and feel free to reach out with any real estate questions you have. Here’s to a great year!